Game time: TBD. View updated time schedule. 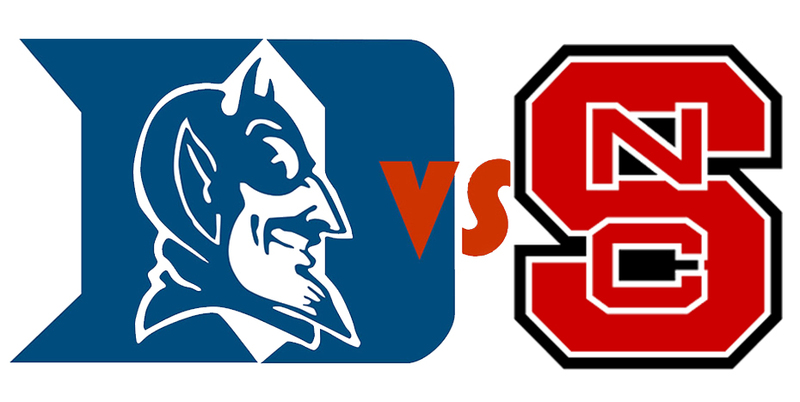 Come cheer the Blue Devils to victory over the Wolfpack! 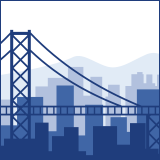 Over 8,100 Duke alumni building a community of impact in the Bay Area.